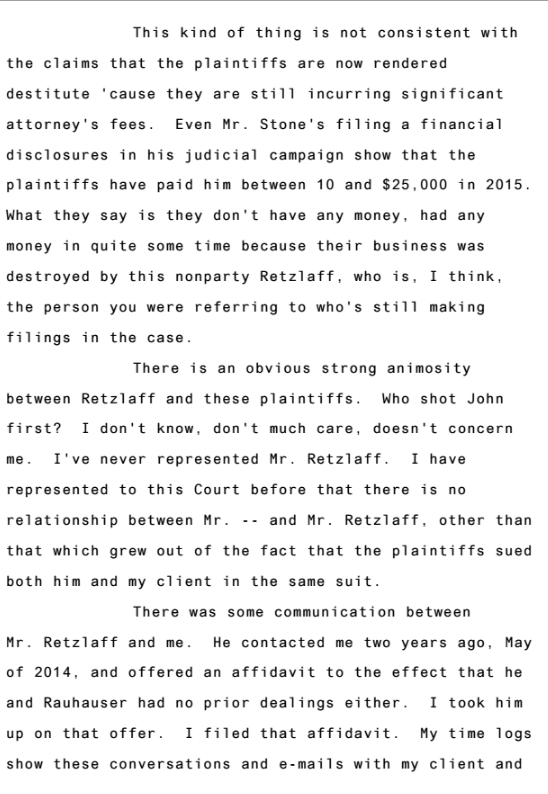 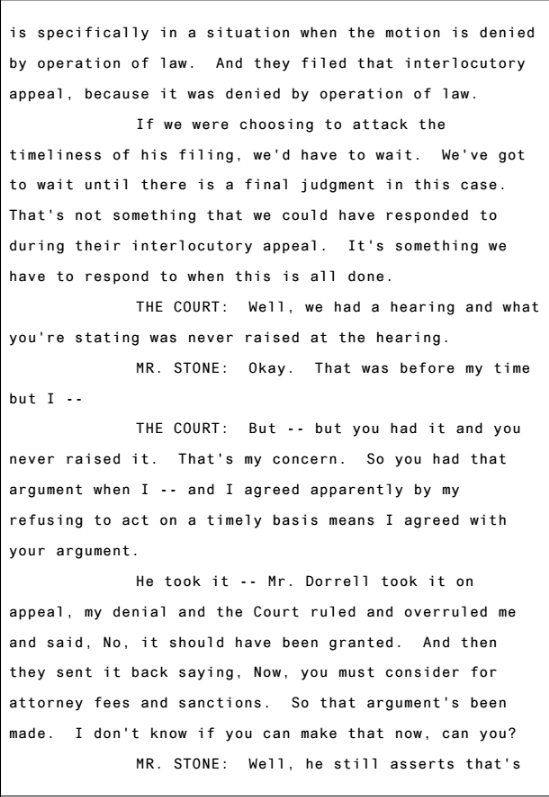 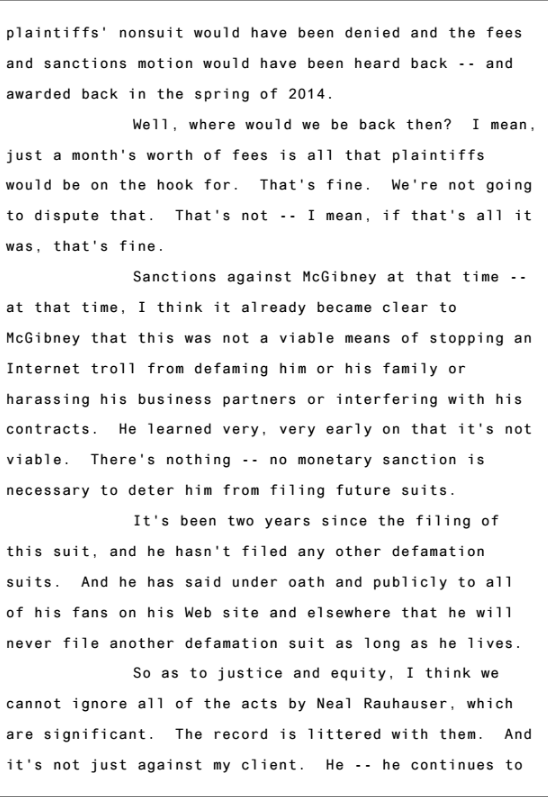 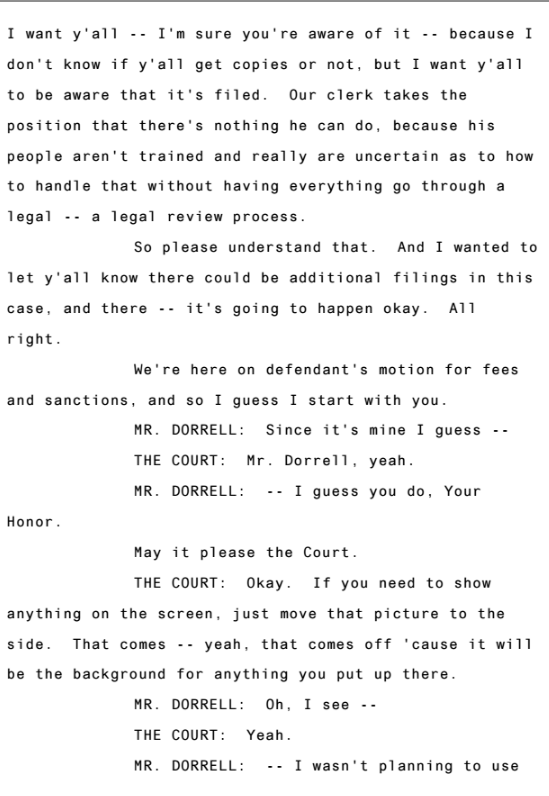 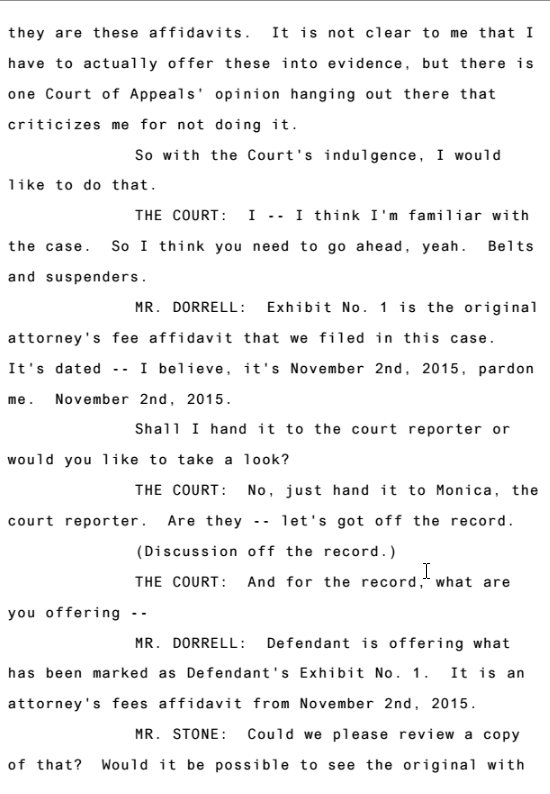 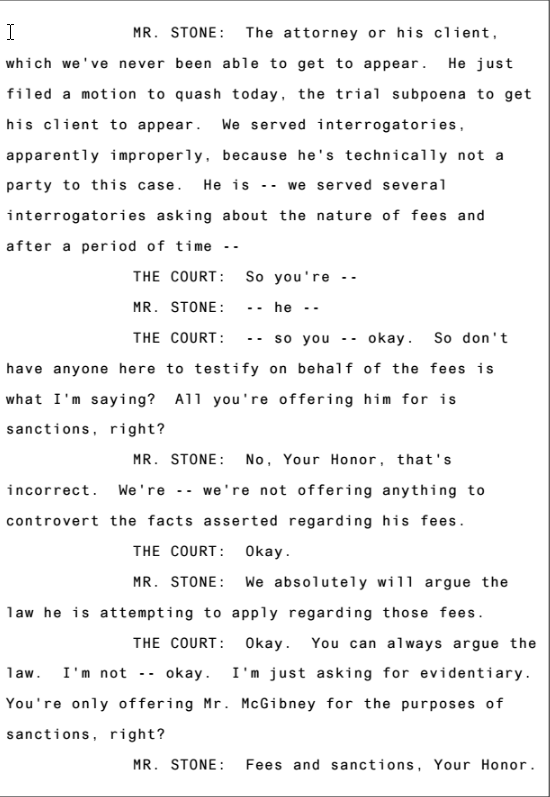 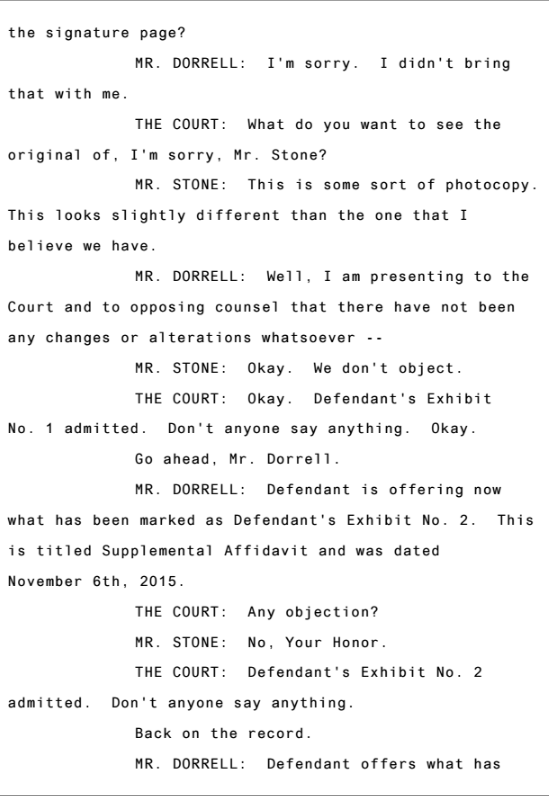 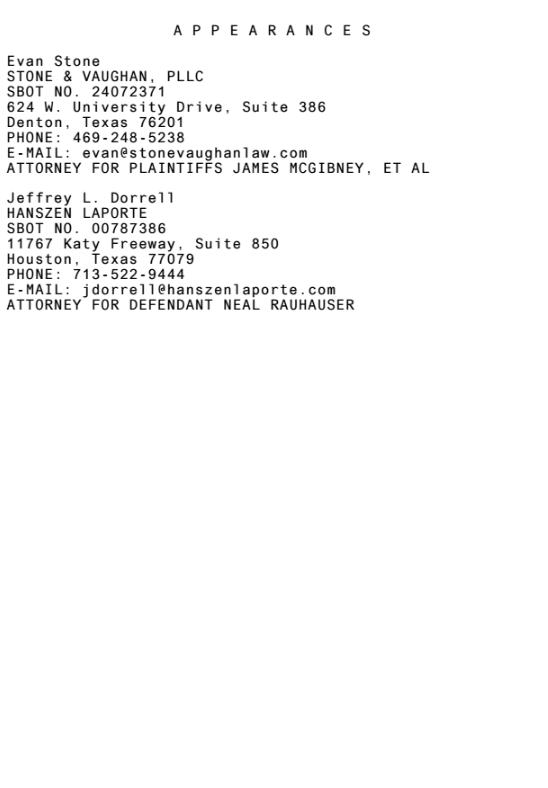 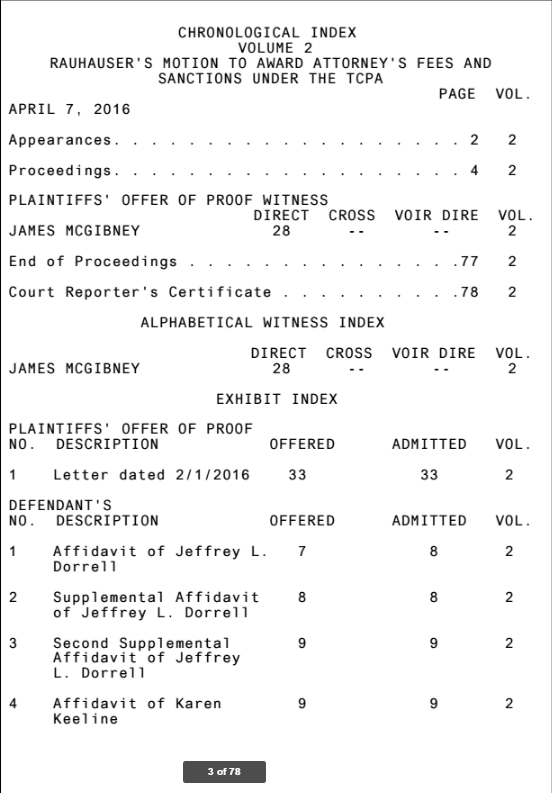 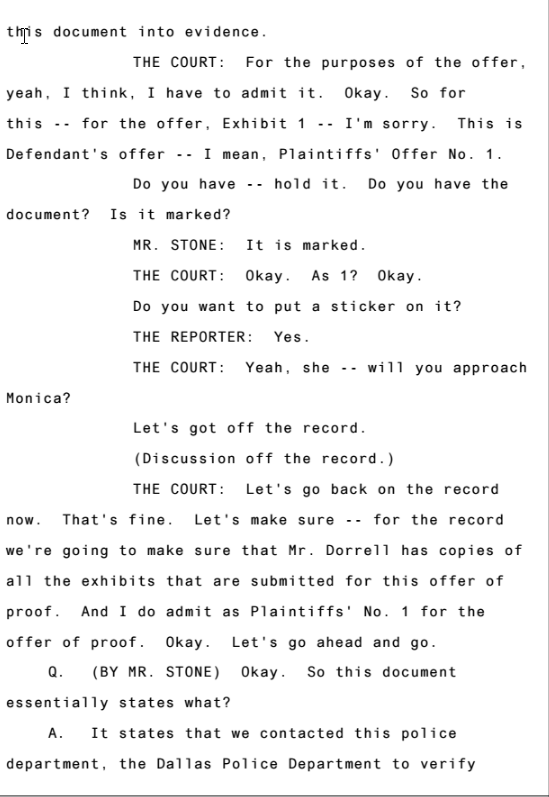 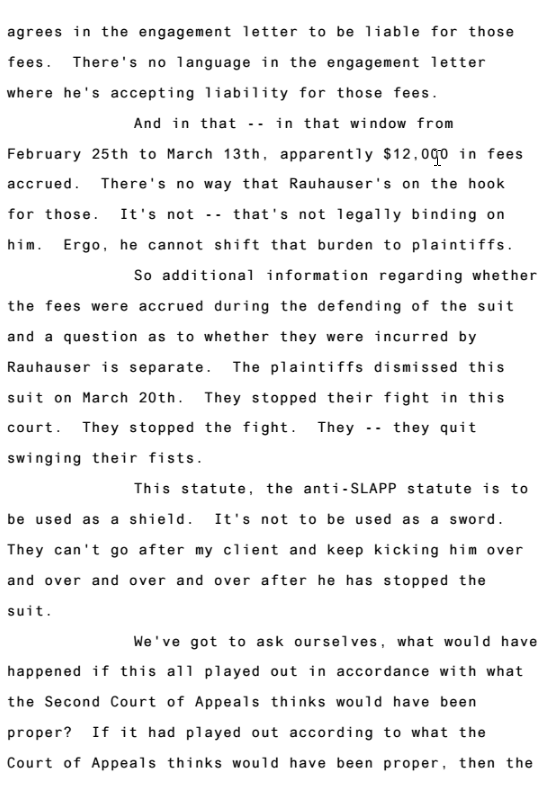 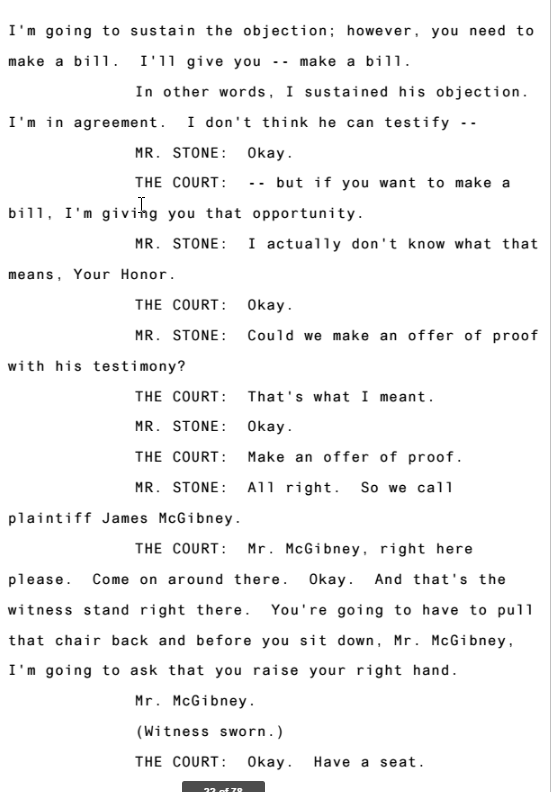 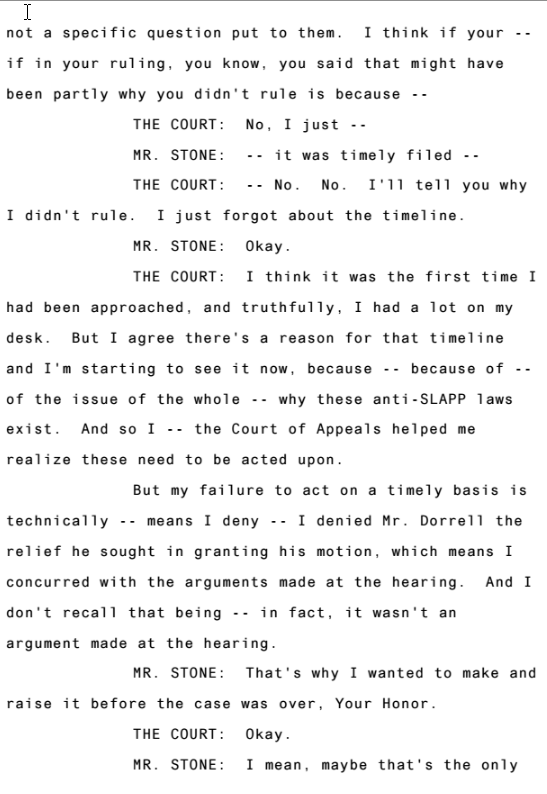 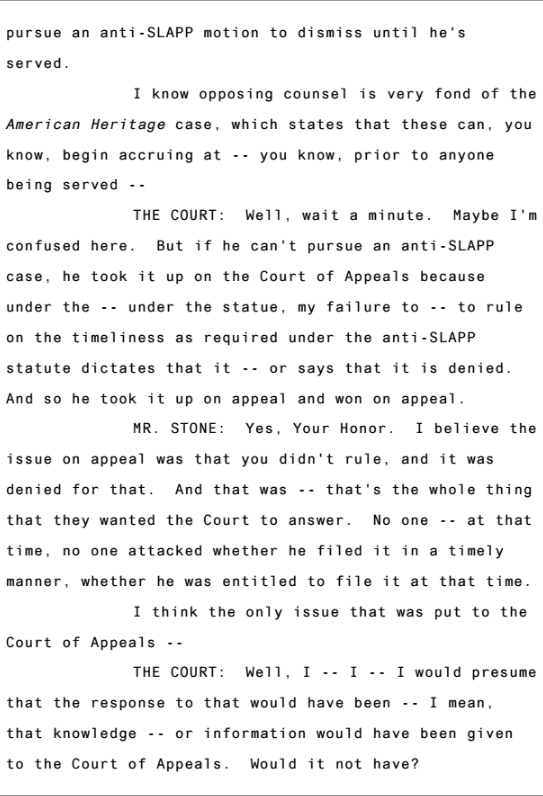 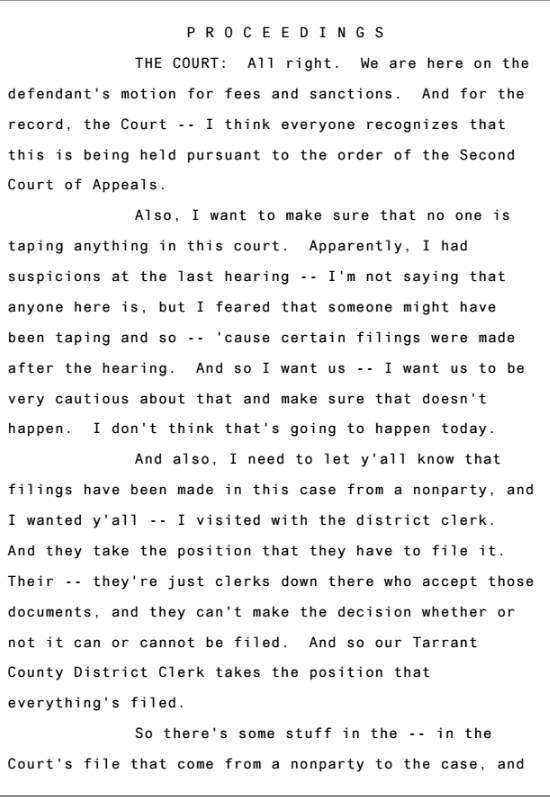 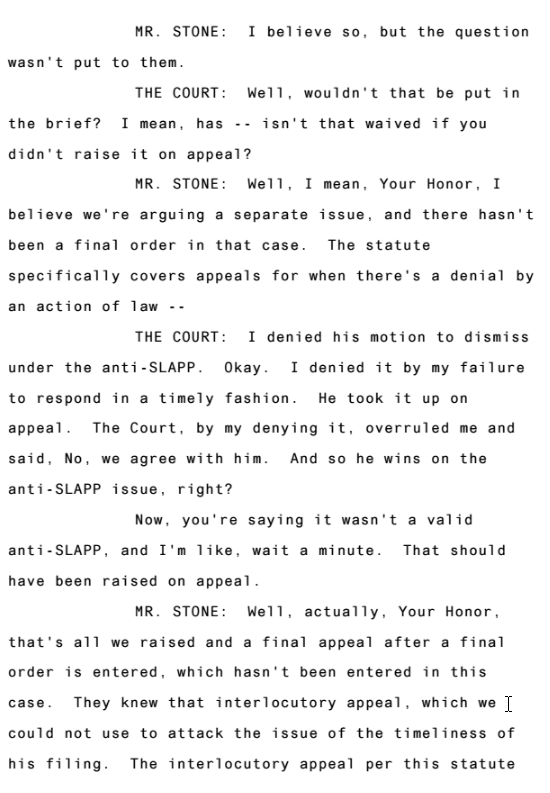 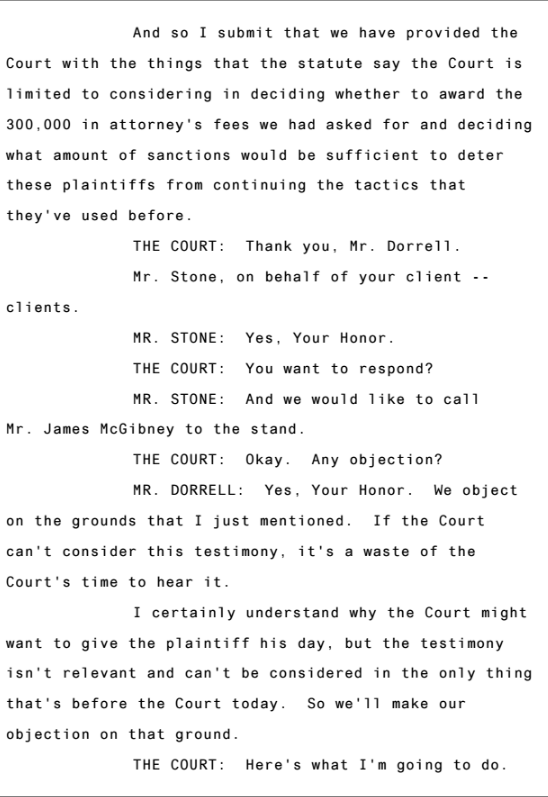 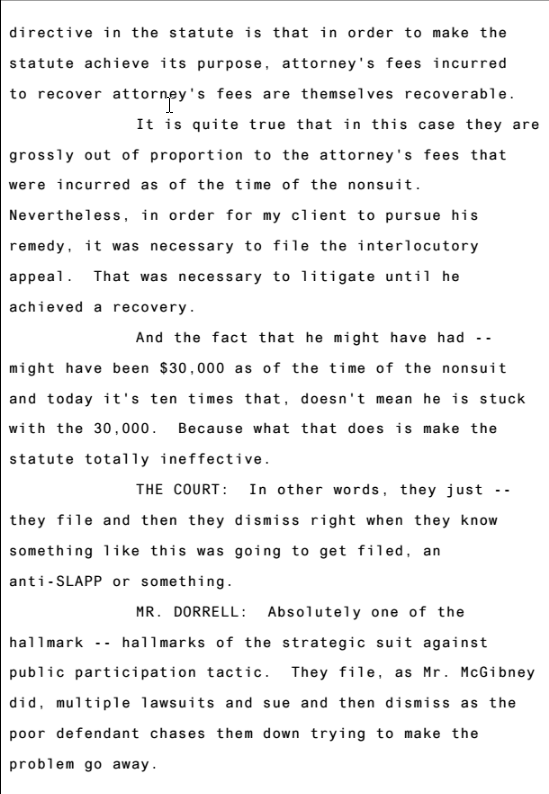 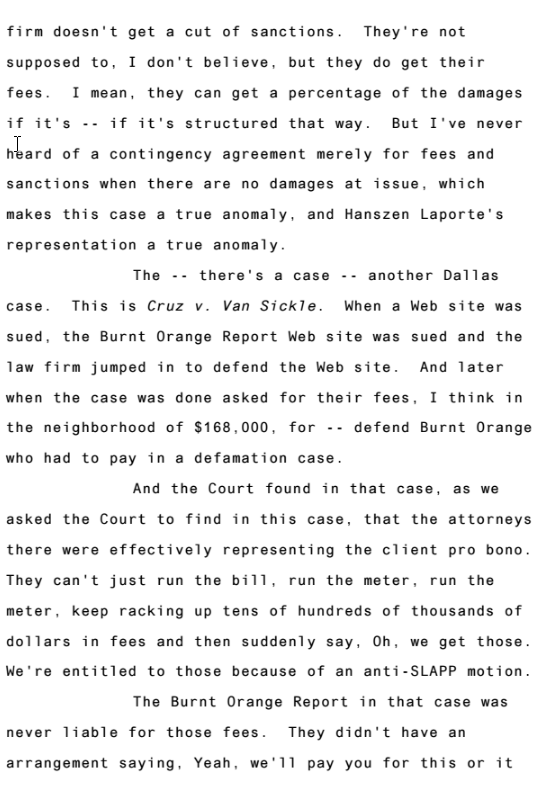 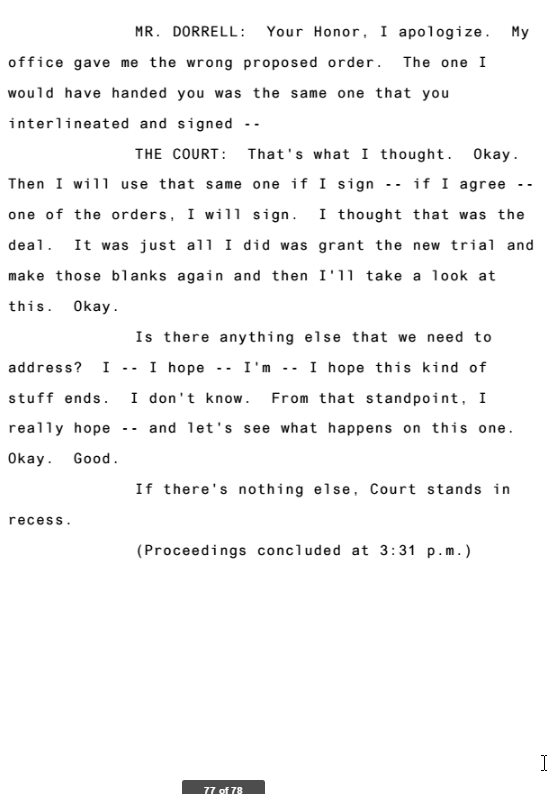 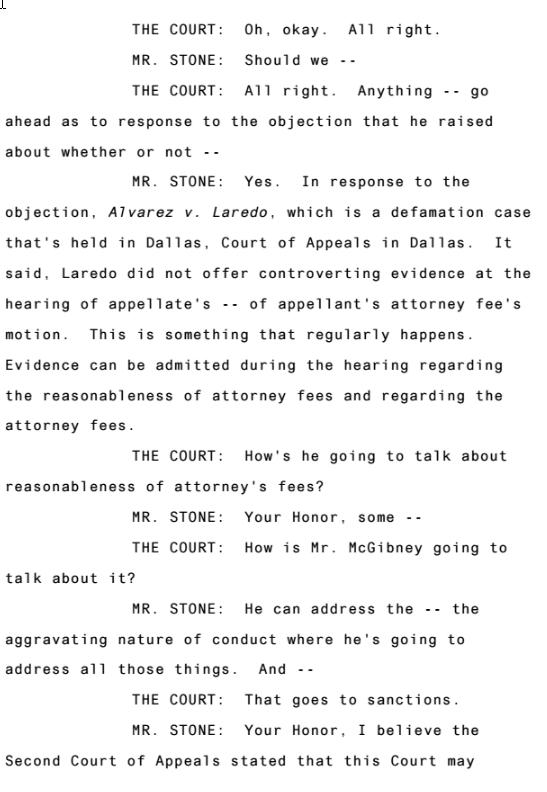 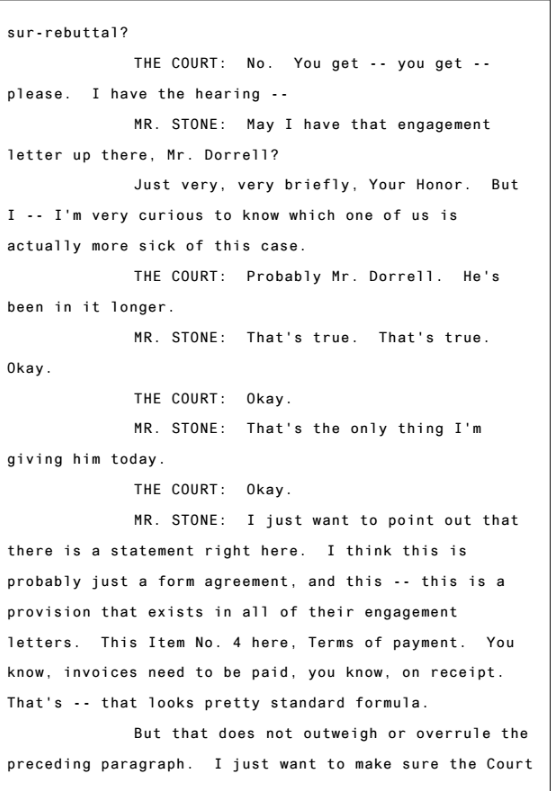 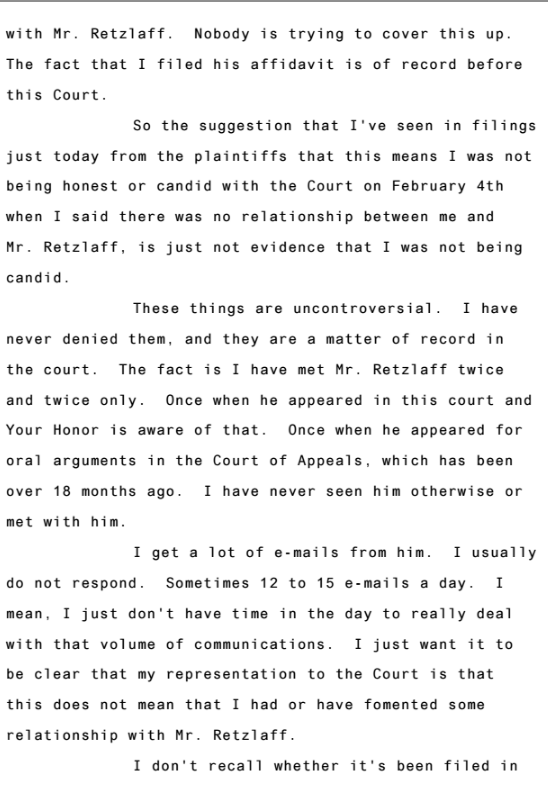 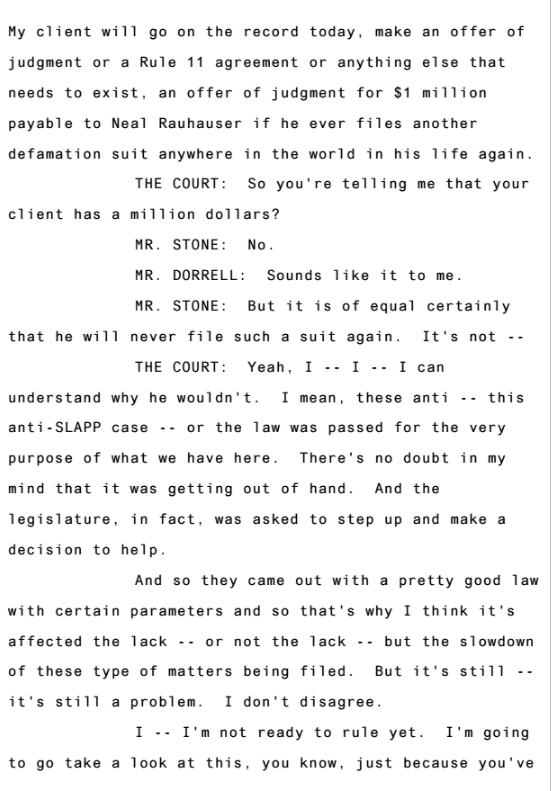 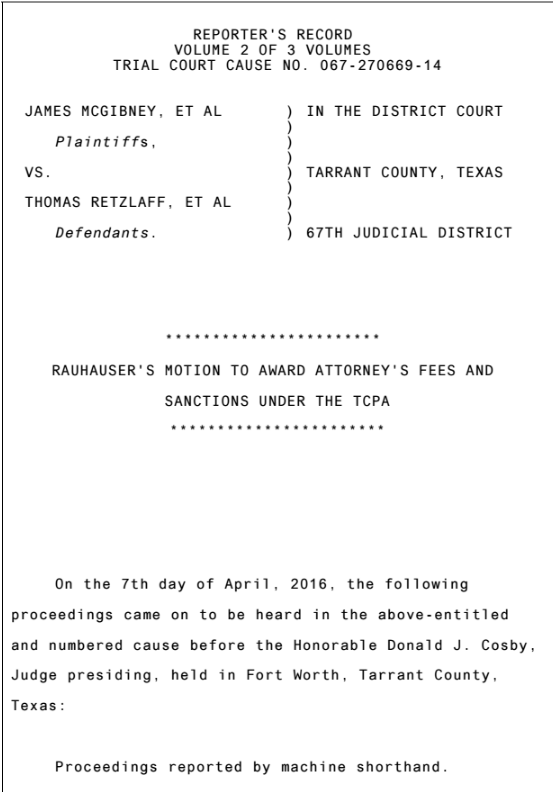 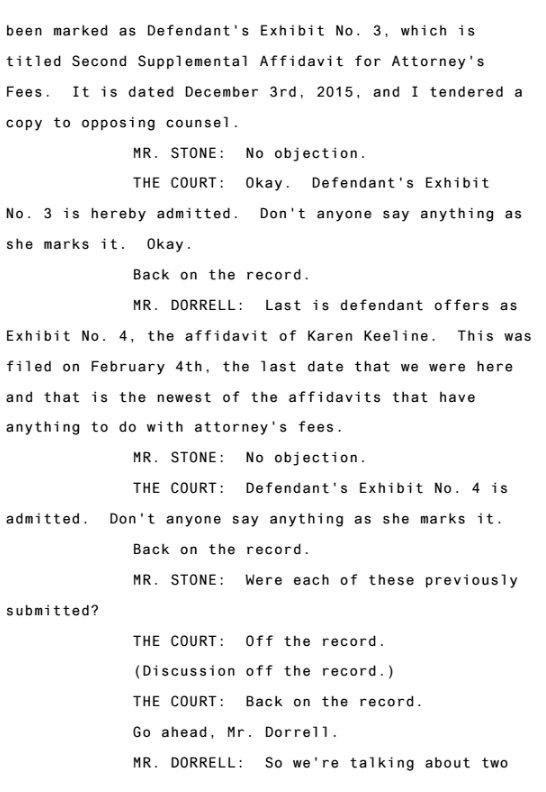 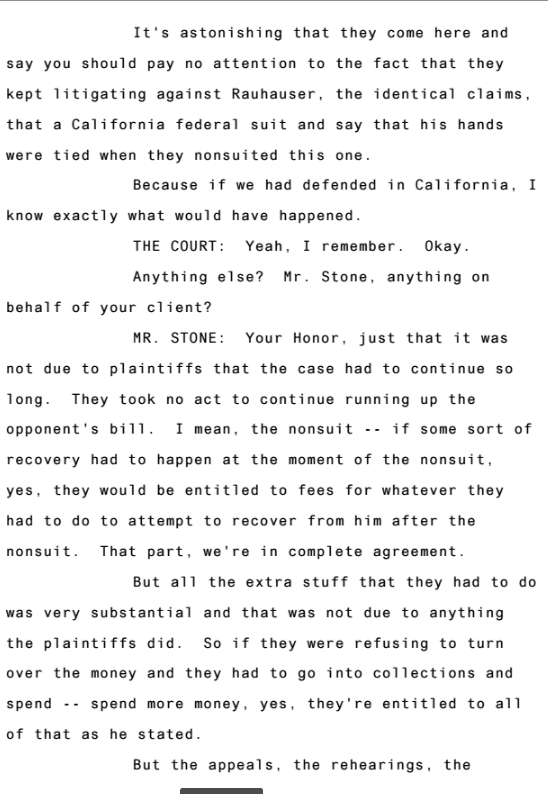 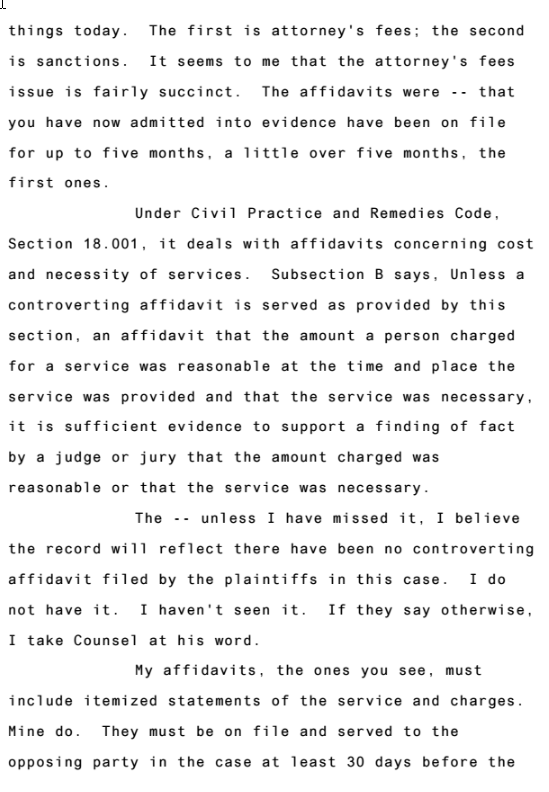 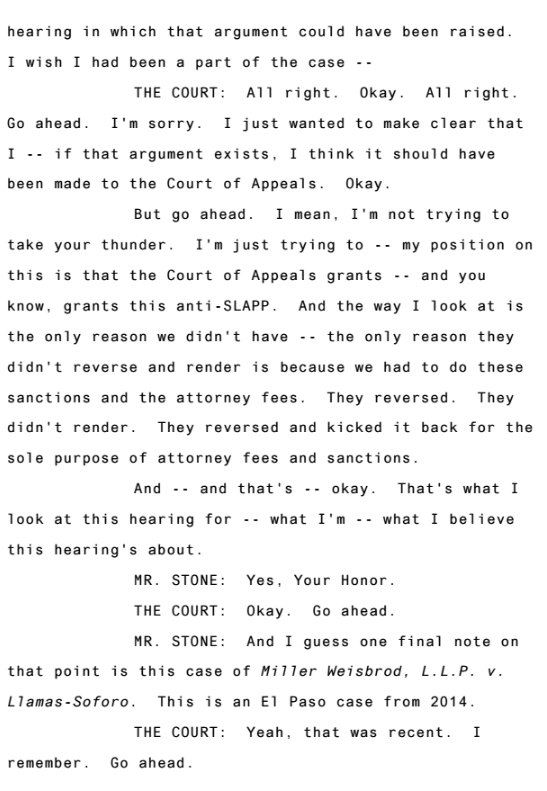 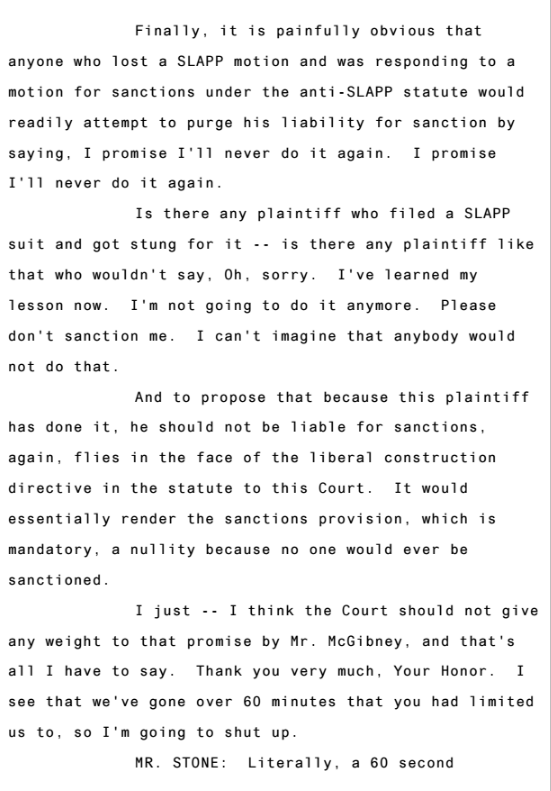 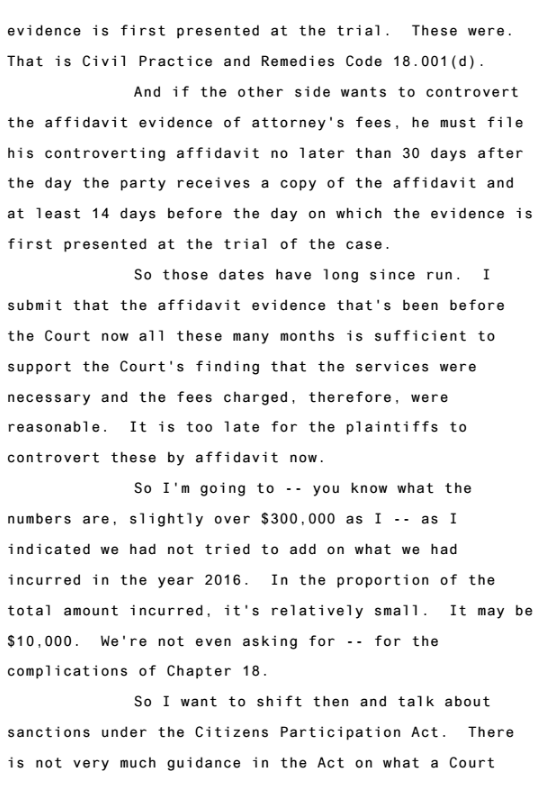 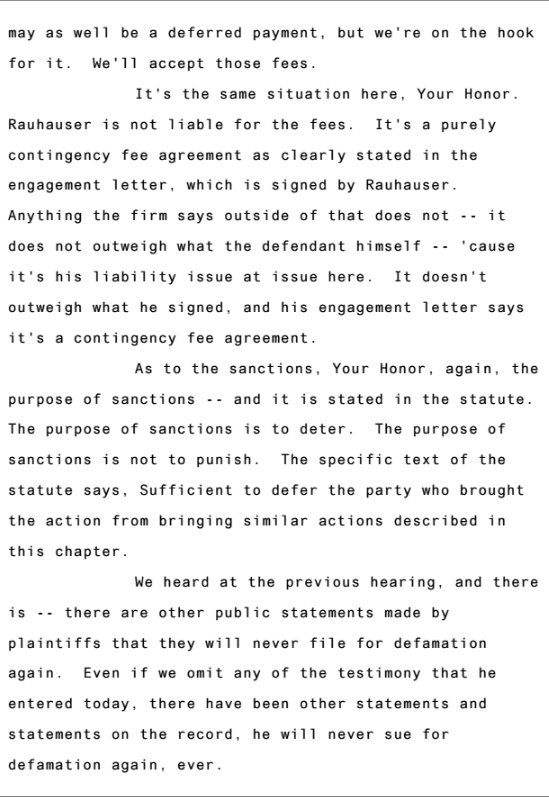 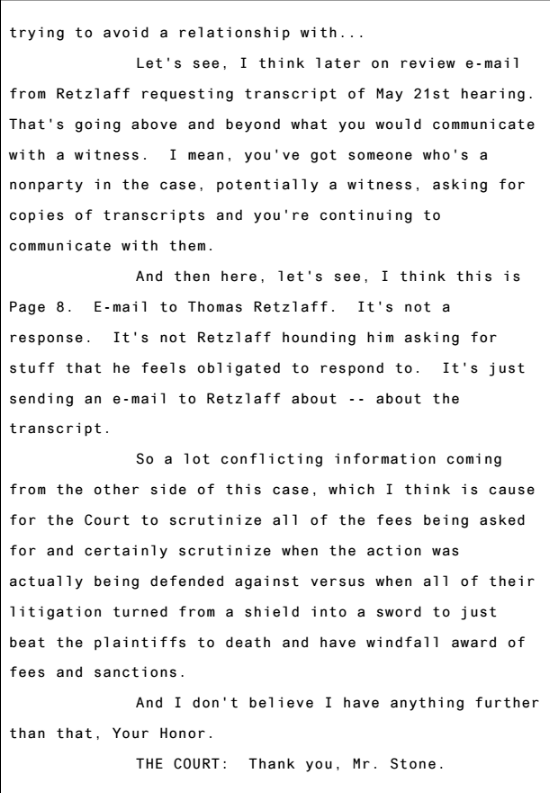 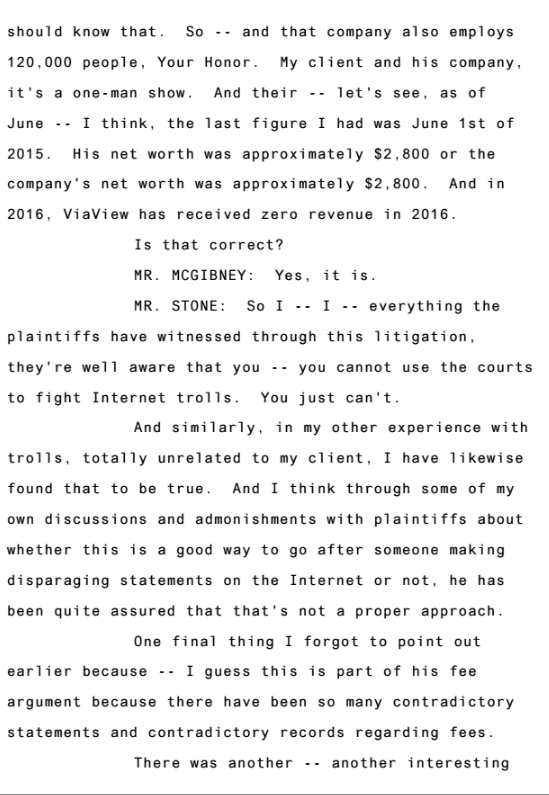 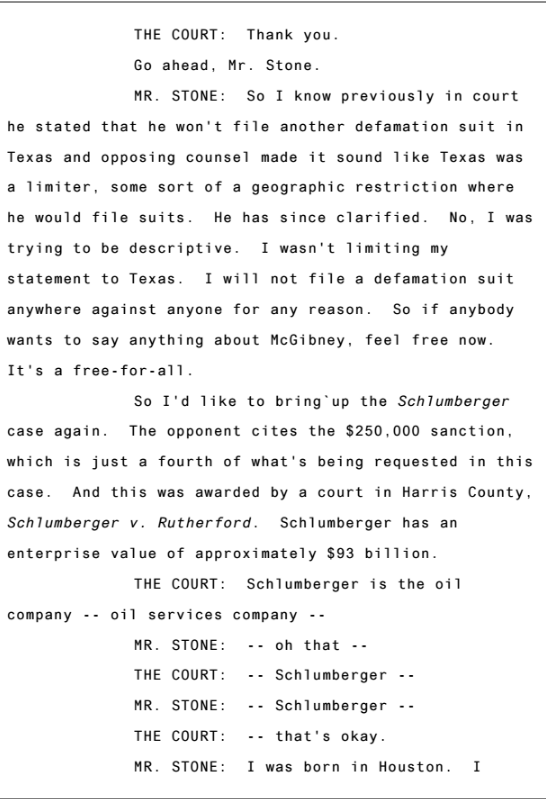 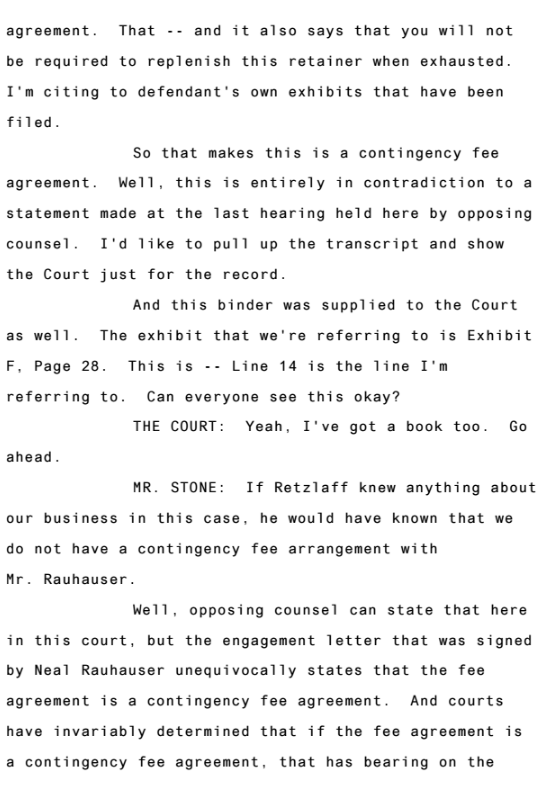 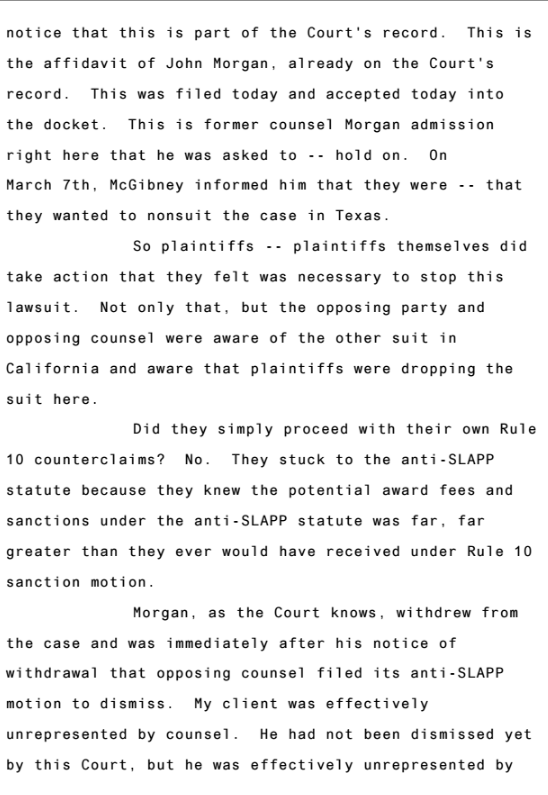 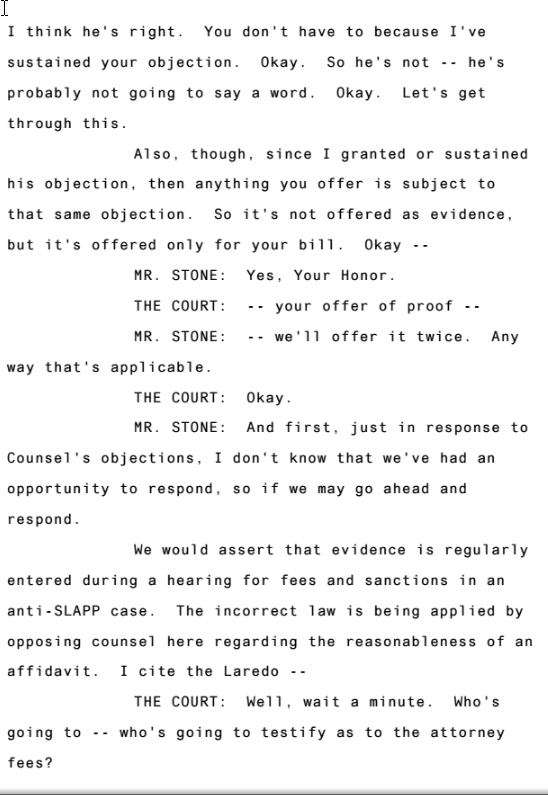 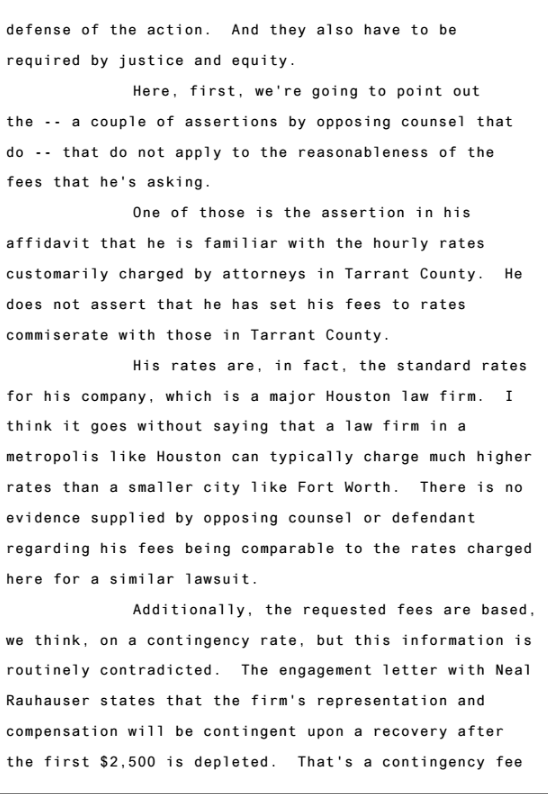 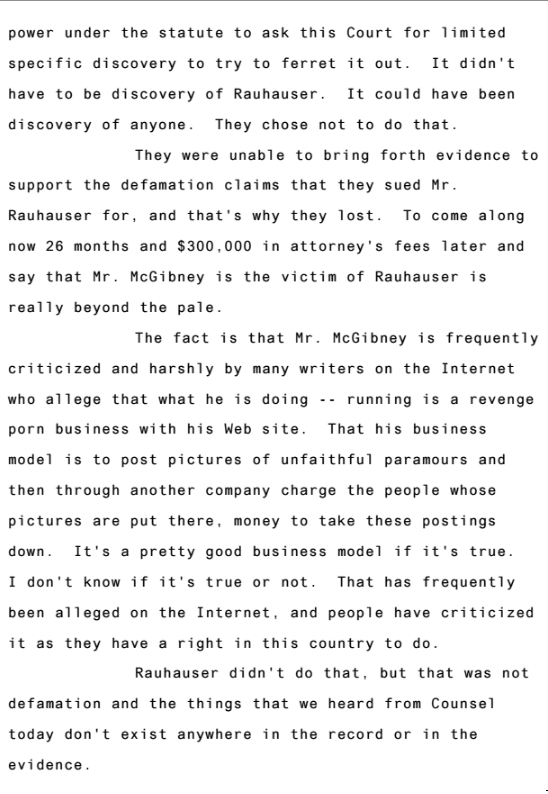 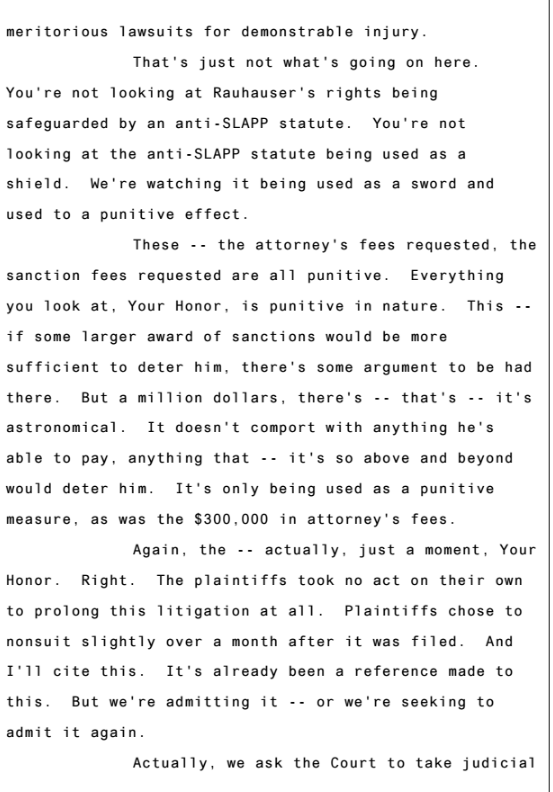 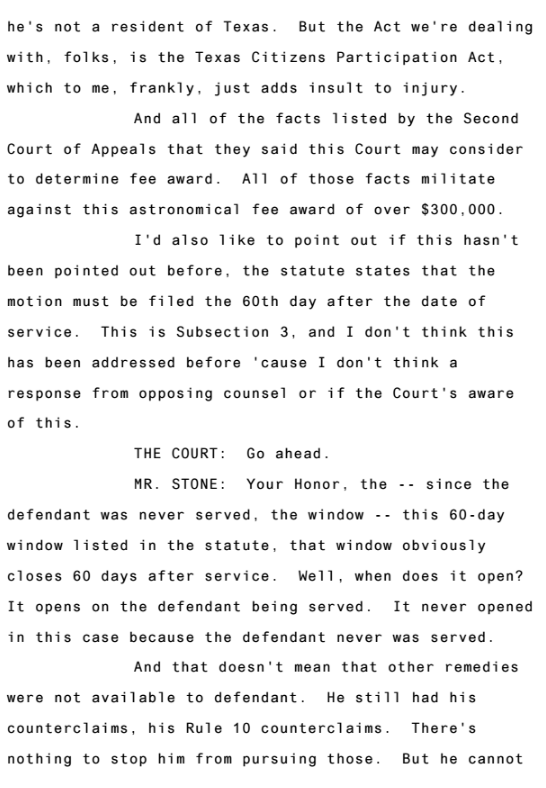 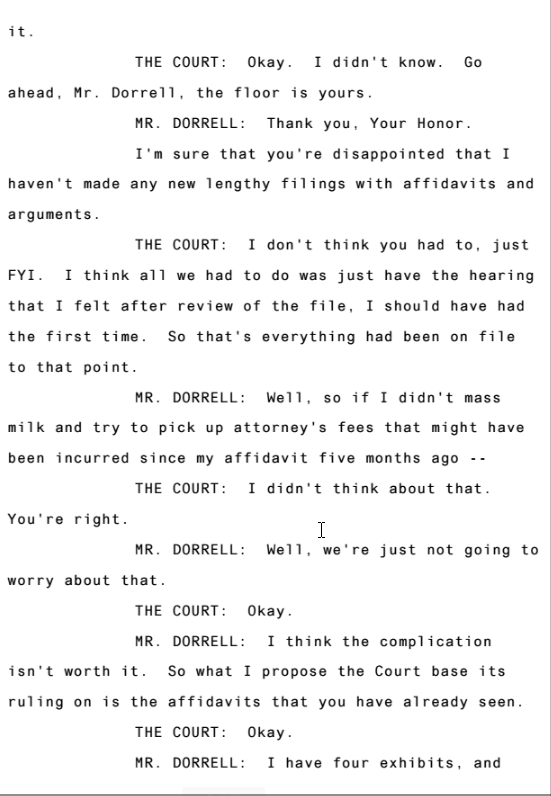 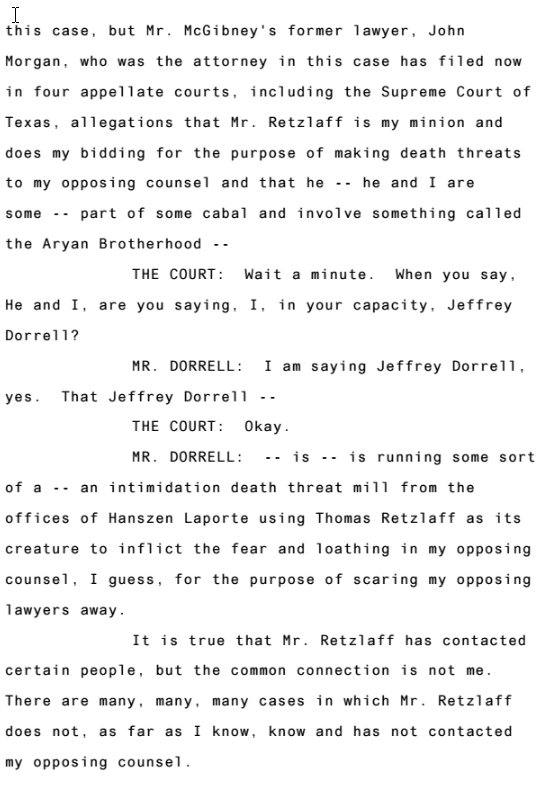 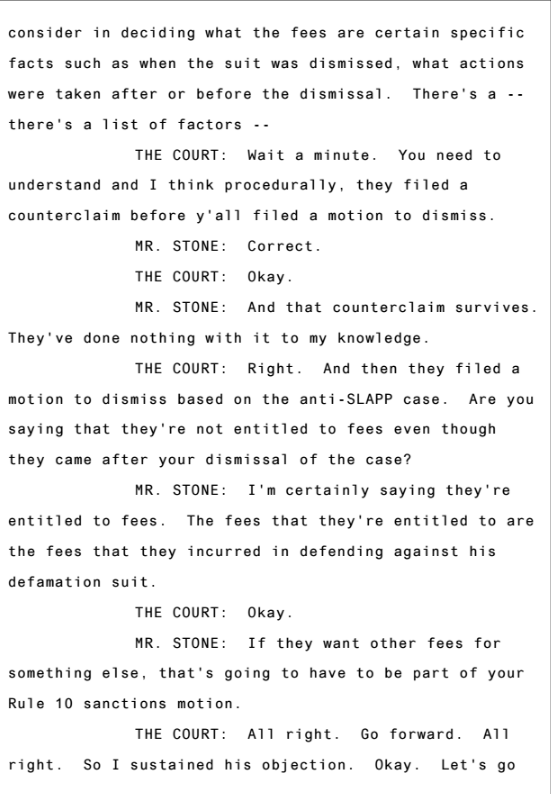 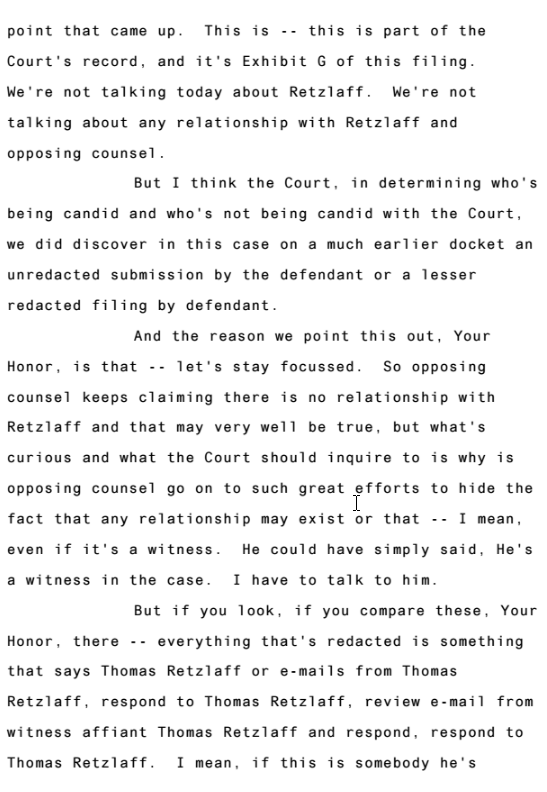 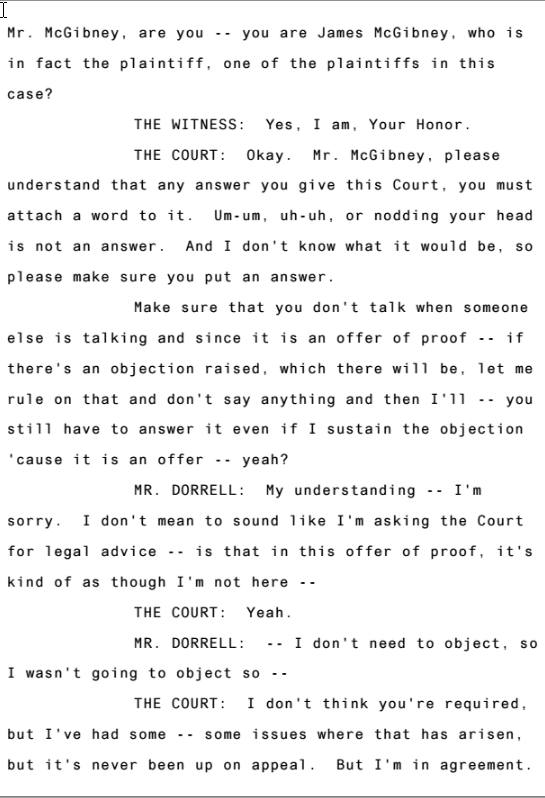 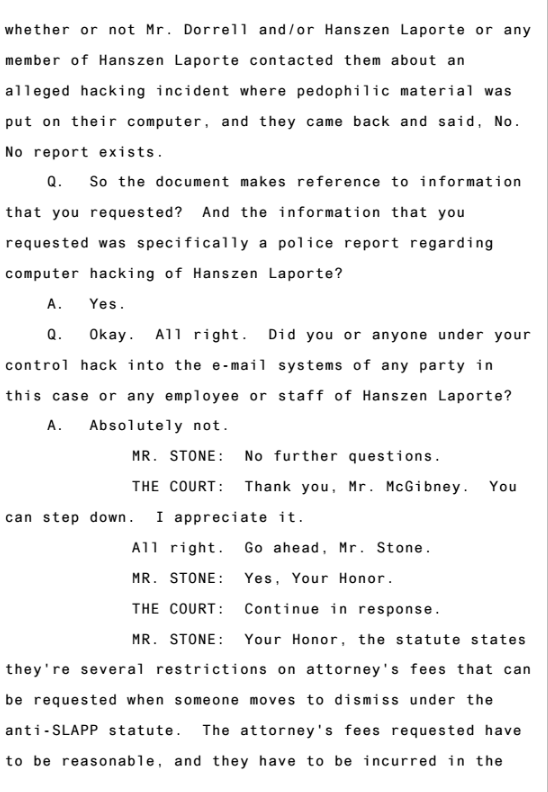 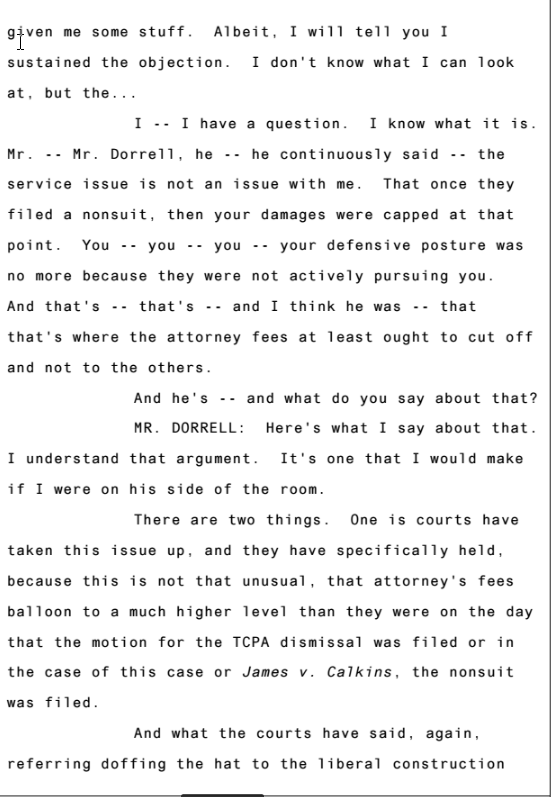 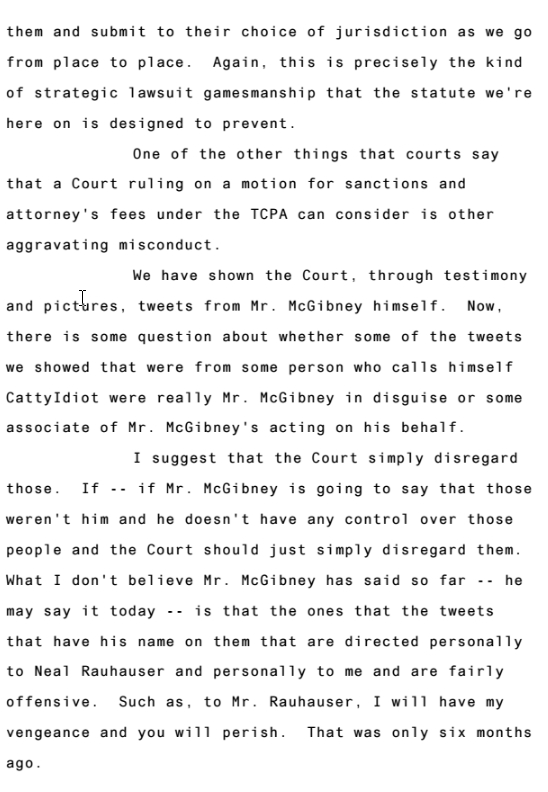 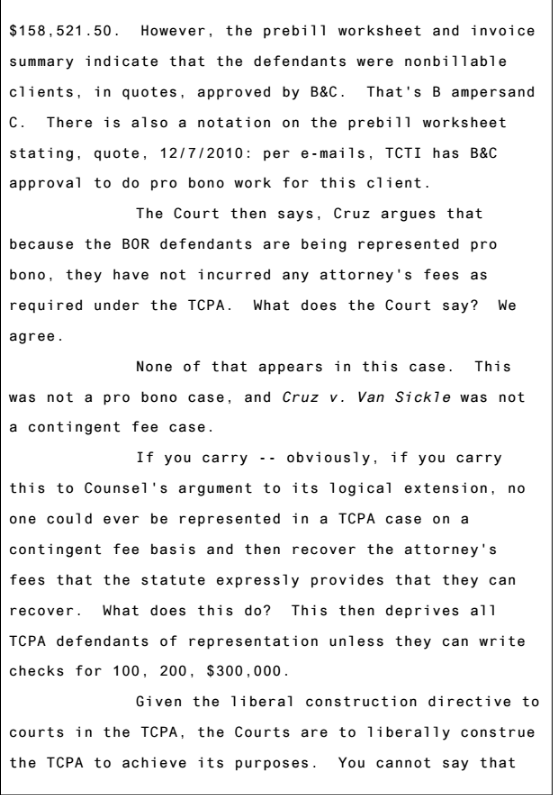 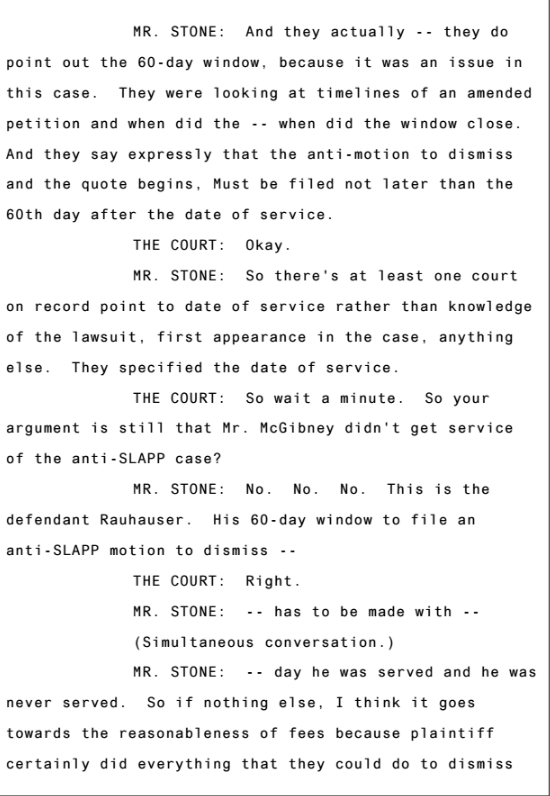 A month ago on April 7th, the new Texas trial for sanctions against Bullyville was held, the transcript of that trial is below. 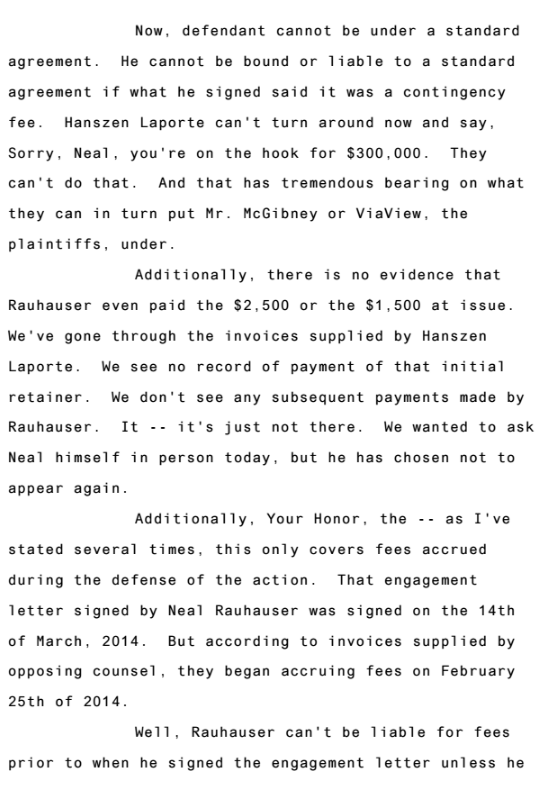 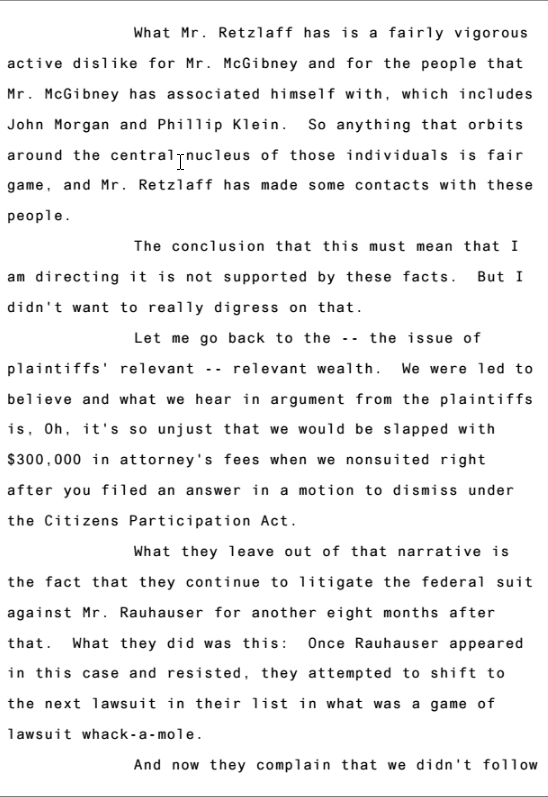 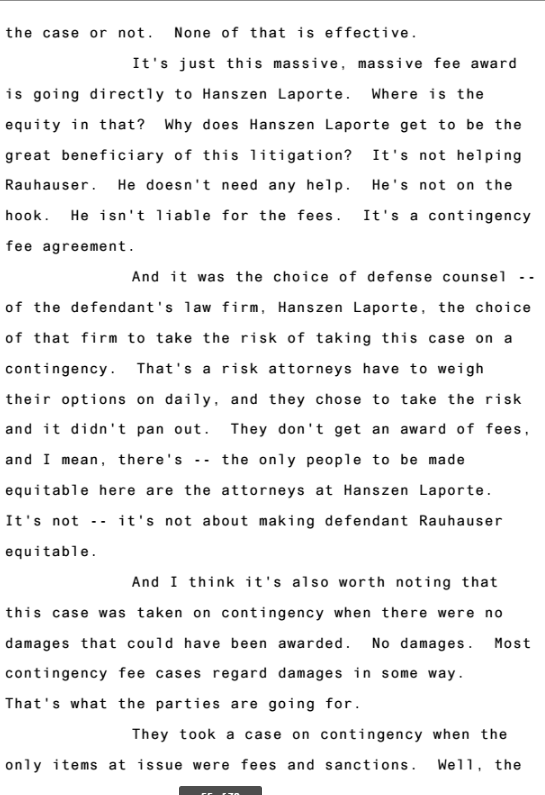 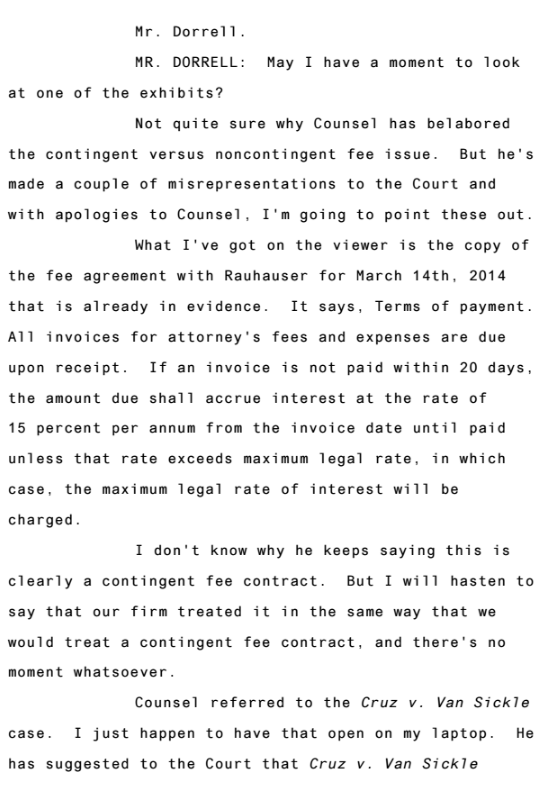 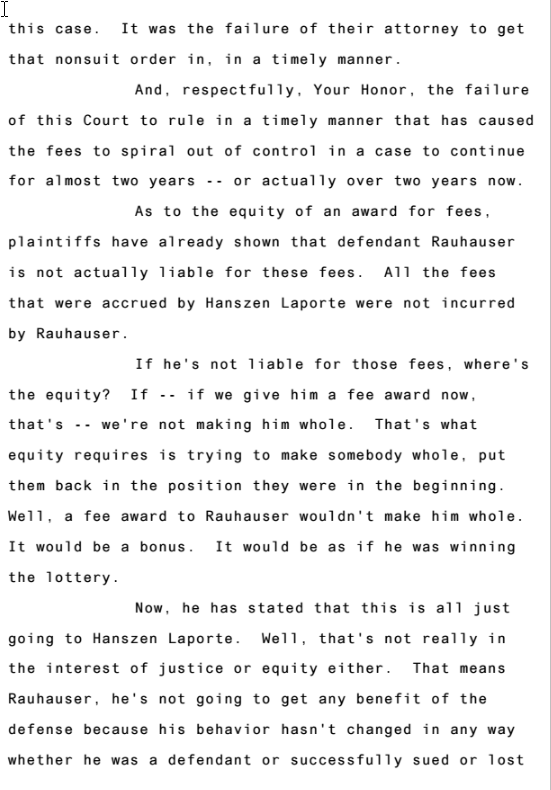 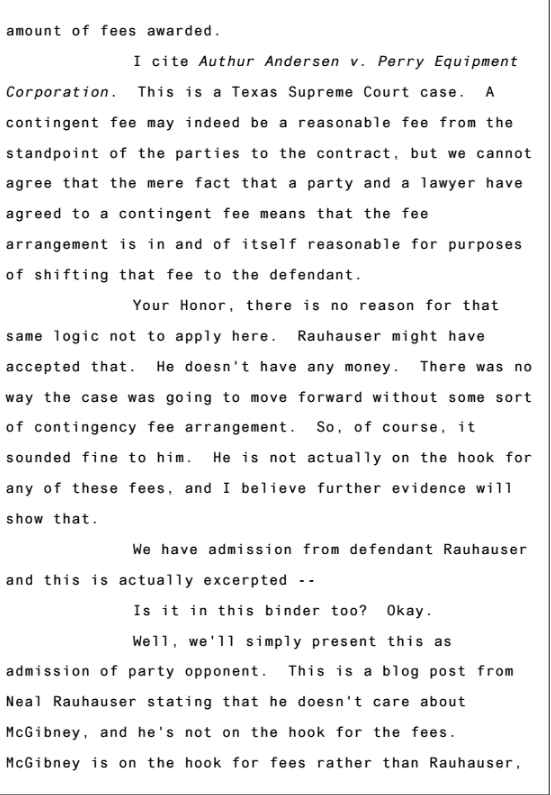 The judge's verdict was to slash $900,000 off the amount awarded to Neal Rauhauser. 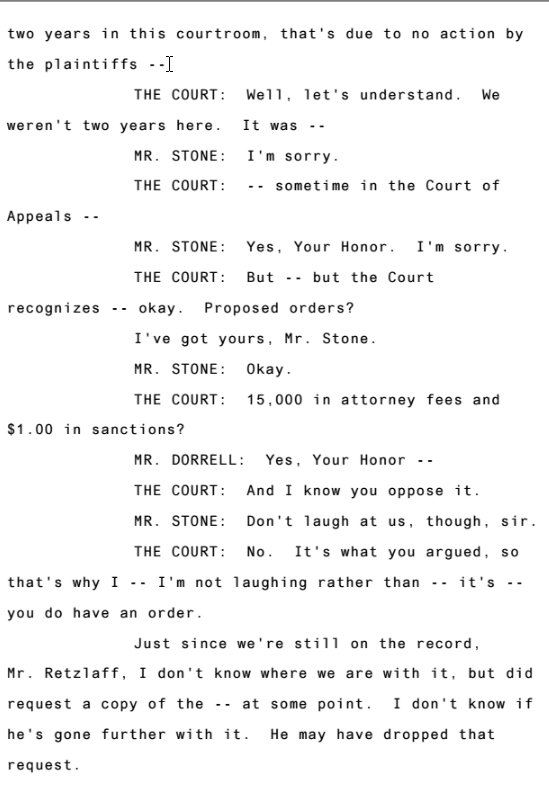 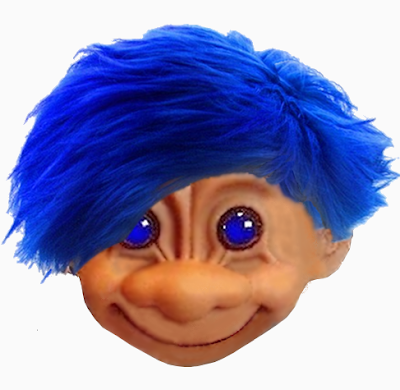 While that was nice, the judge also awarded Bullyville to pay legal fees in the amount of $300,000. 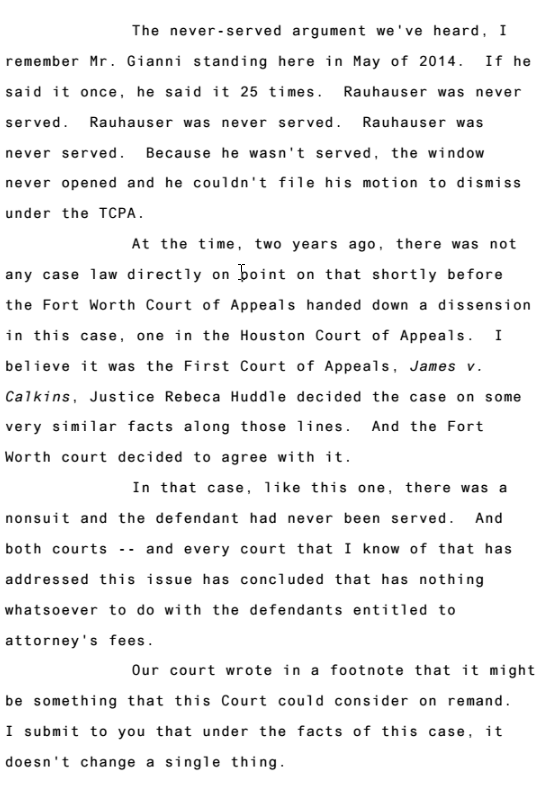 This is despite the judge himself admitting that he forgot to render a verdict on the original case 2 years ago. 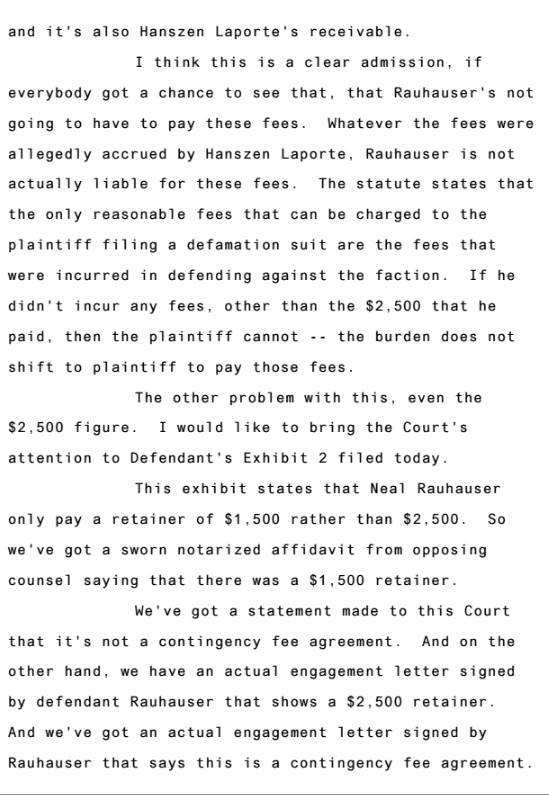 His senior moment resulted in at least $250,000 of those legal fees. 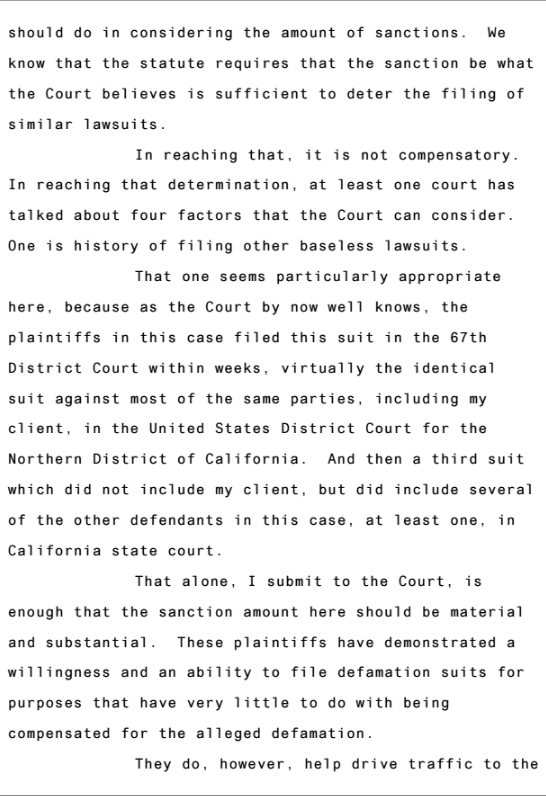 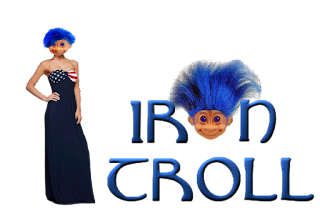 In addition, the judge again approved sanctions that are unconstitutional. 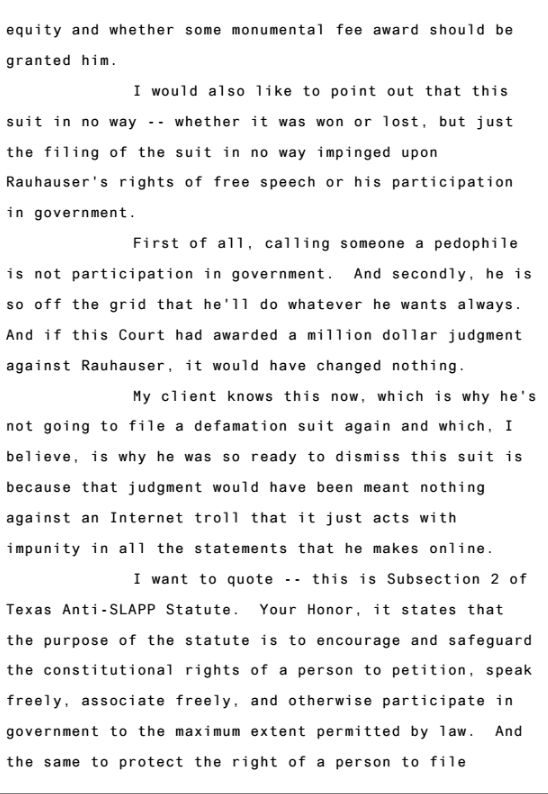 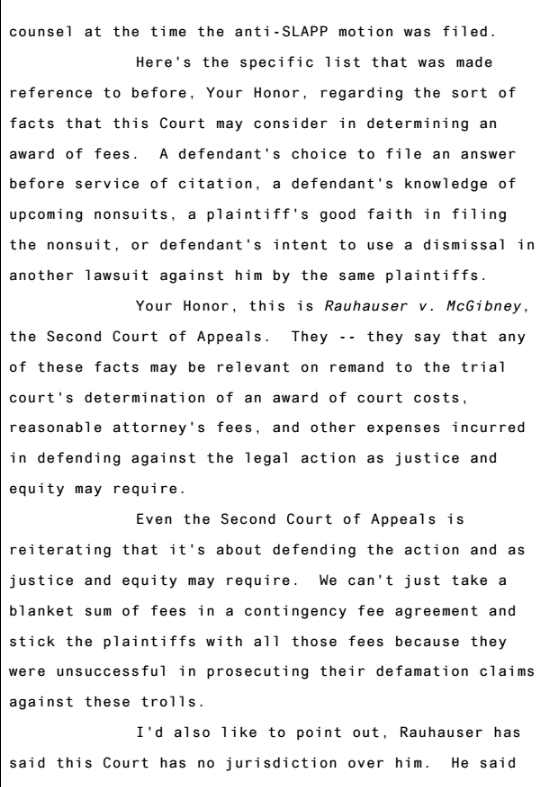 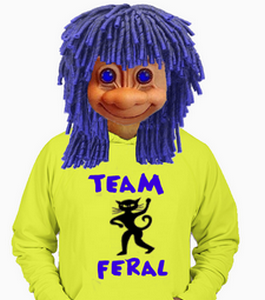 An excellent rebuttal appeal to the judge's decision can be found here. 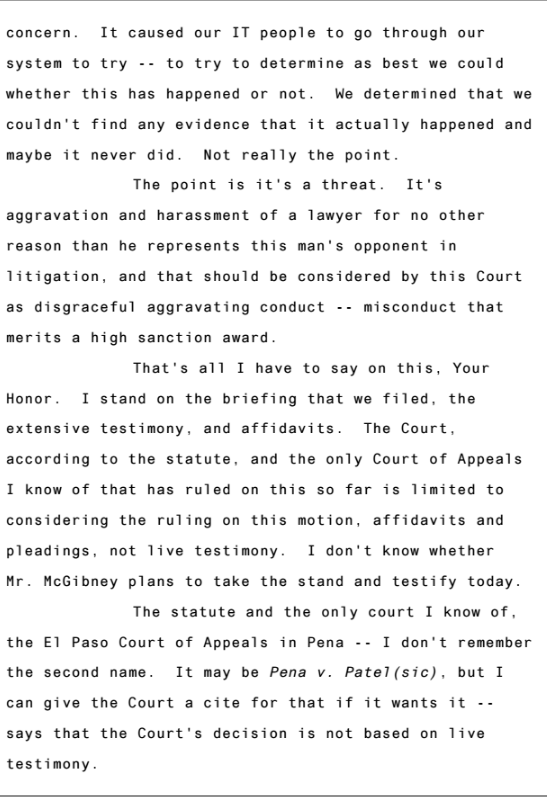 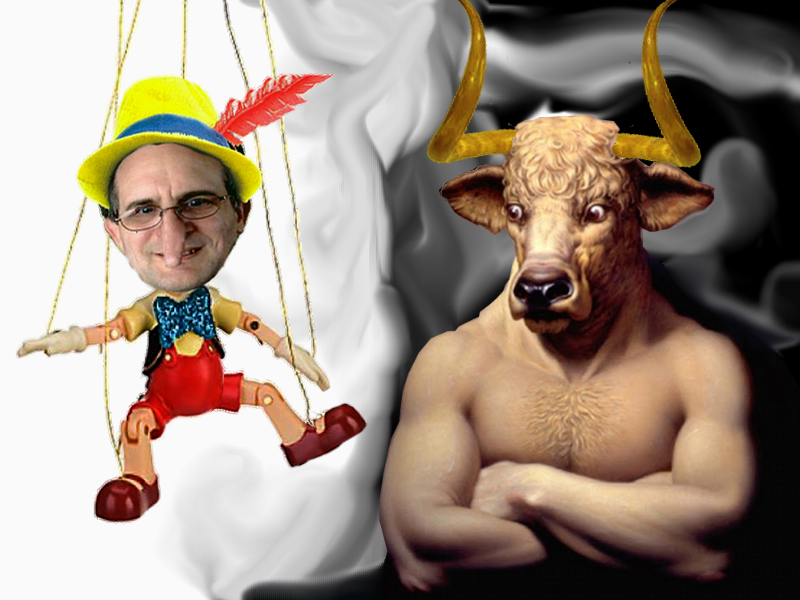 Should the judge deny that motion, his decision will be appealed to a higher court.